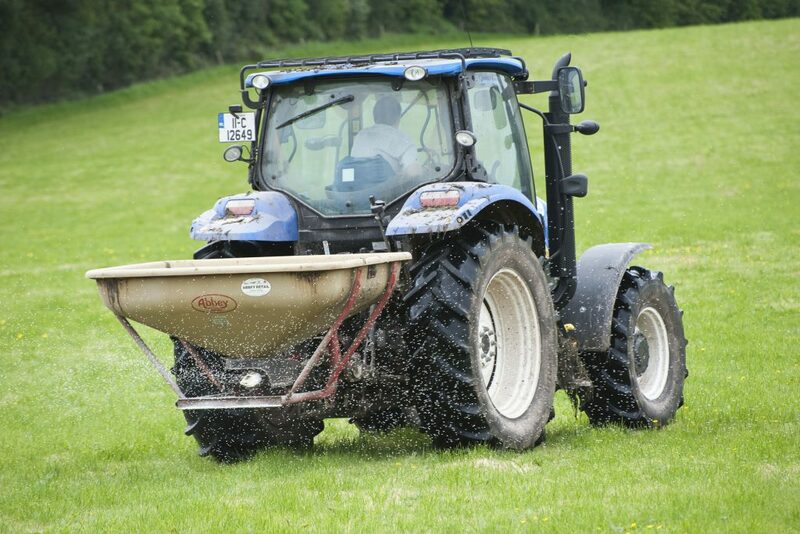 Farmers need to be extremely vigilant when purchasing bulk fertiliser (either delivered bulk or bulk spread), the IFA has warned in its most recent fertiliser price update. The IFA is advising farmers to take samples, seal them and have them counter signed by the merchant or his agent. In addition to this it is advising farmers to insist on official printed weigh bridge dockets noting the time of loading and delivery. Any discrepancies should be queried immediately, it says. 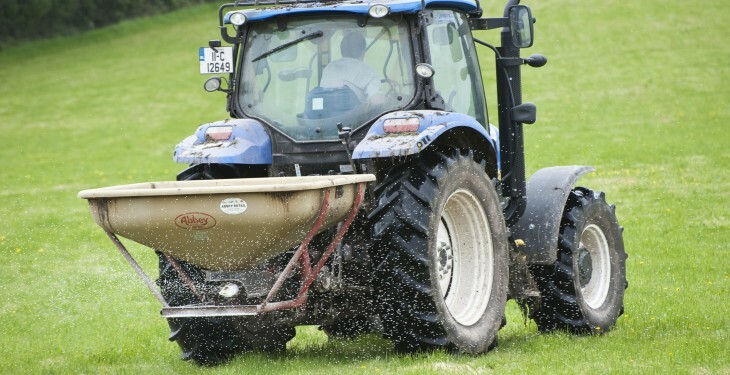 Fertiliser sales volumes have picked up, according to the IFA. However, it says on a year to date basis they are still running behind normal. It says that with close on 60% of the market supplied at this stage, it looks like overall sale volumes will be close to last season’s levels. The update also said that some suppliers are trying to push through price increases but resistance by farmers and strong competition for good business has kept a lid on prices. It says groups and individual volume purchasers continue to achieve significant discounts on officially quoted prices in addition to extended credit. Fertiliser prices increased slightly in December and January by respectively 0.4% and 2.2% on a year to year basis, according to the European Commission while at the same time Brent oil prices continued to decline and are now 50% lower than in June 2014. According to the European Commission this is mostly explained by the fact that the EU price for nitrogen fertilisers is mainly linked to natural gas, with a time lag of several months (4 to 8) depending on the contract. Coupled with this EU natural gas prices did not follow oil price developments.